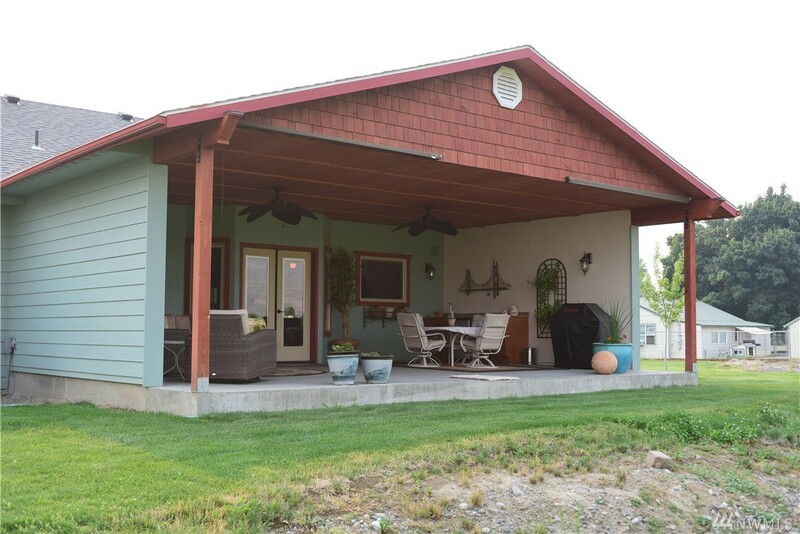 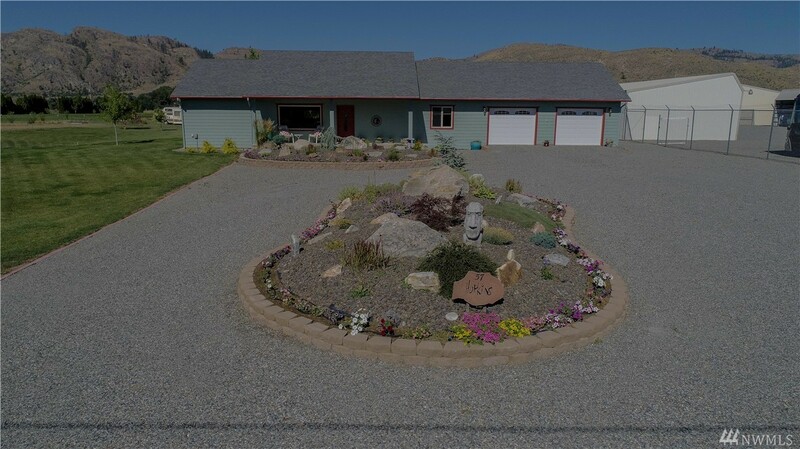 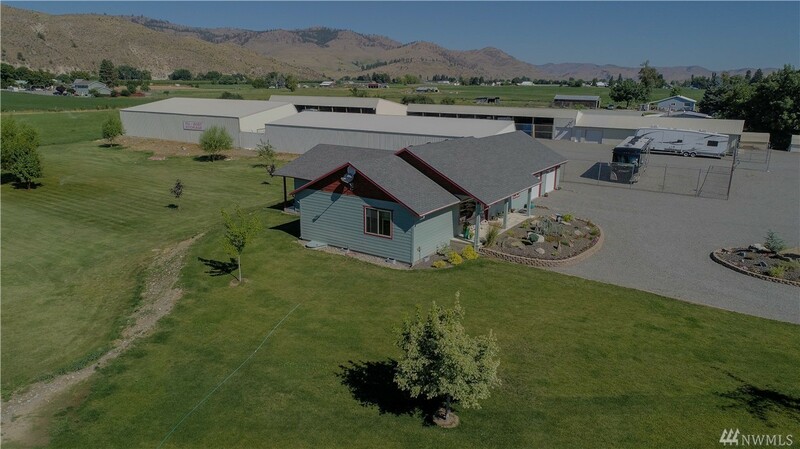 New Custom Home In Rural Omak W/income Producing Small Business! 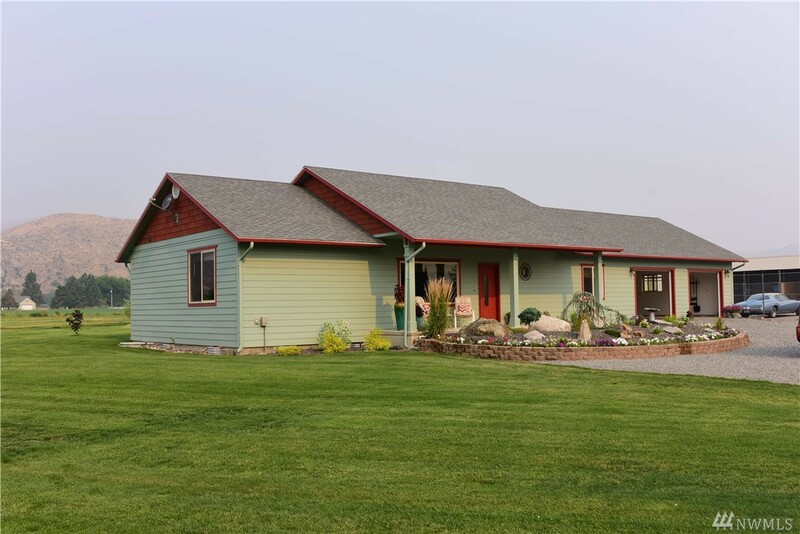 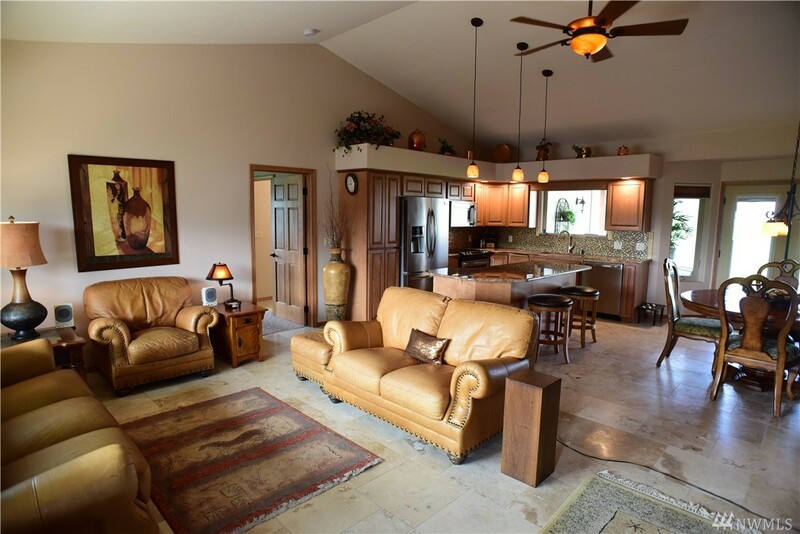 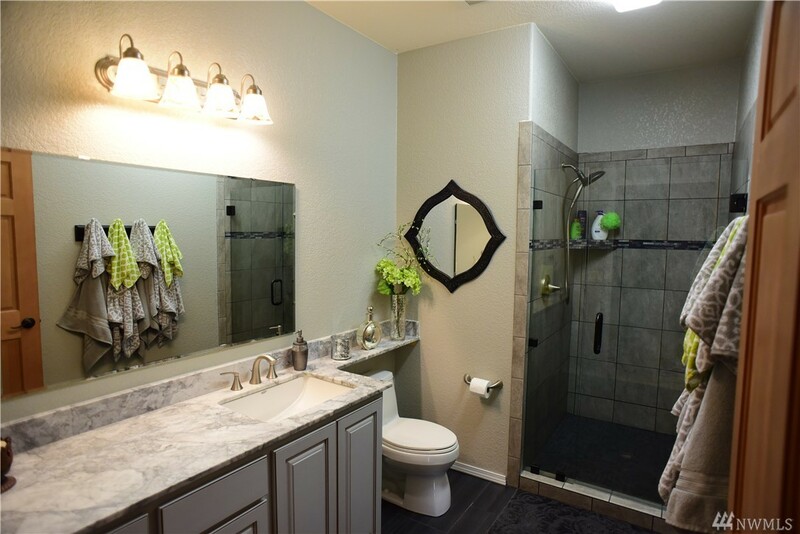 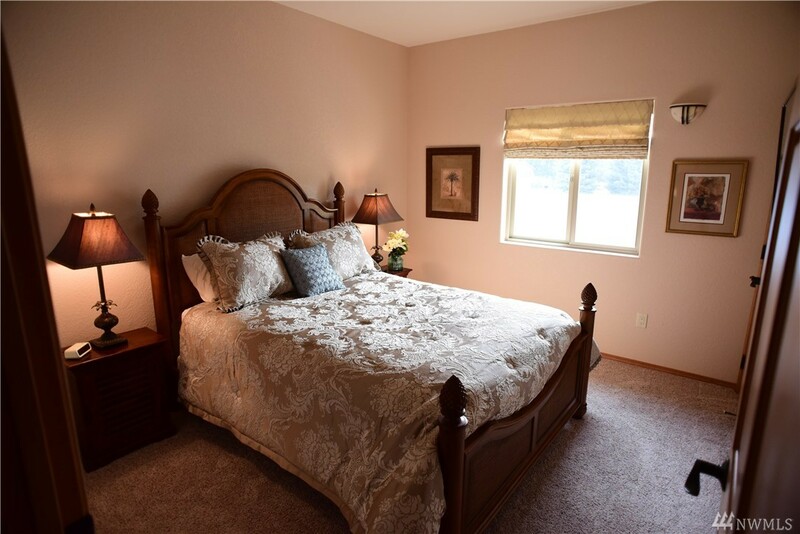 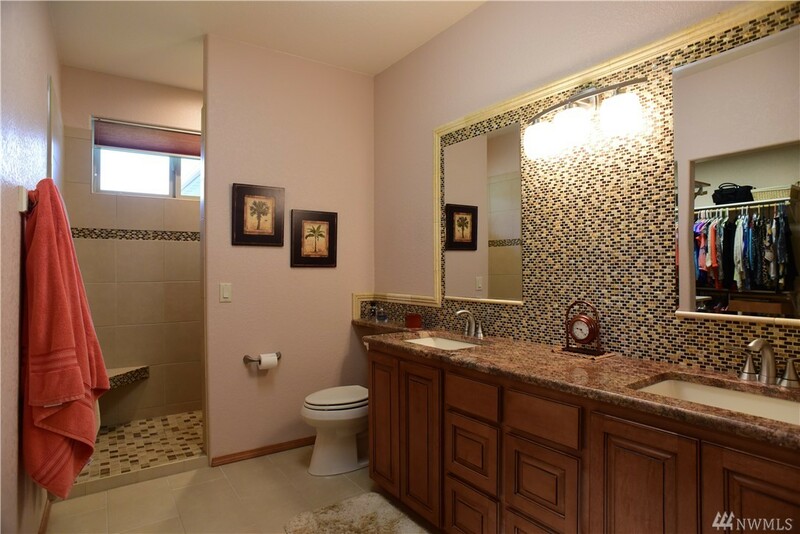 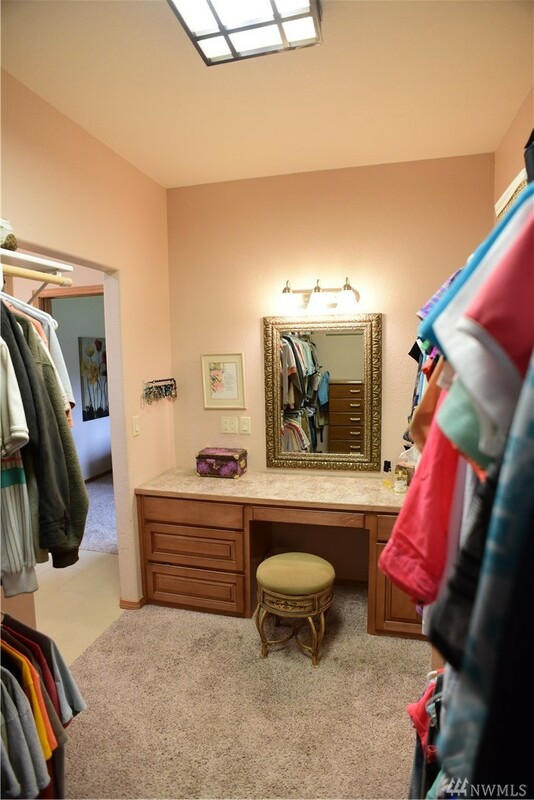 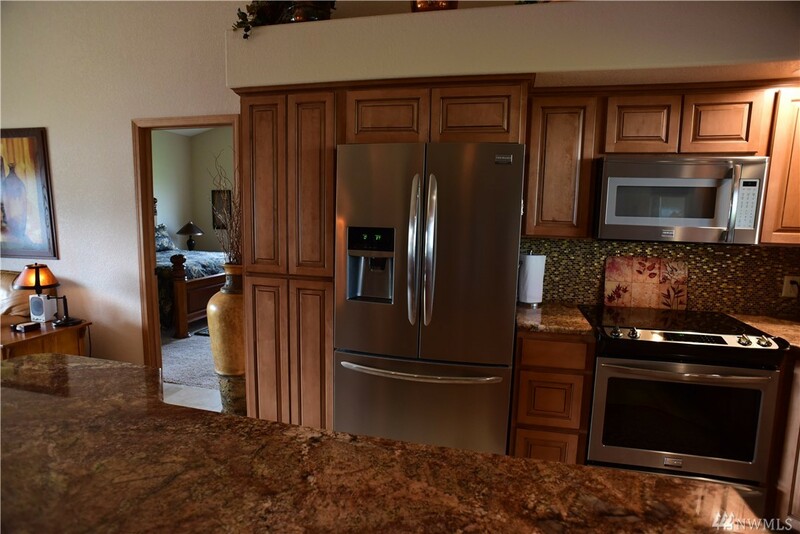 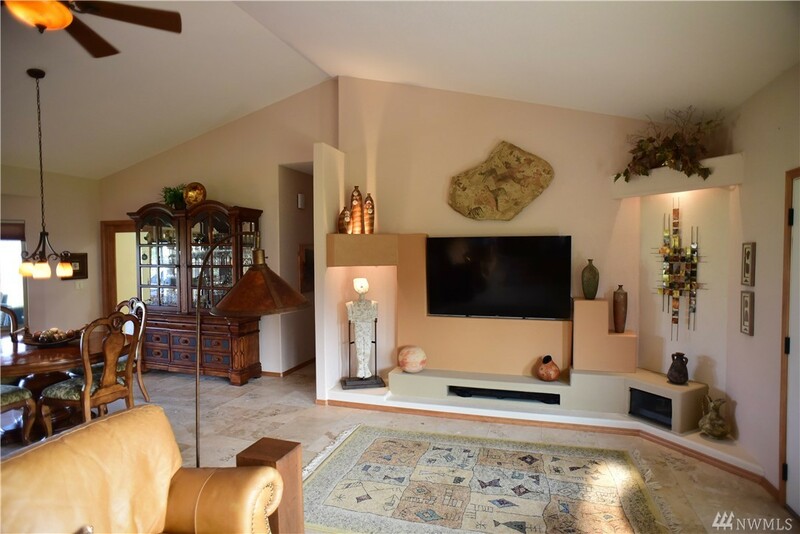 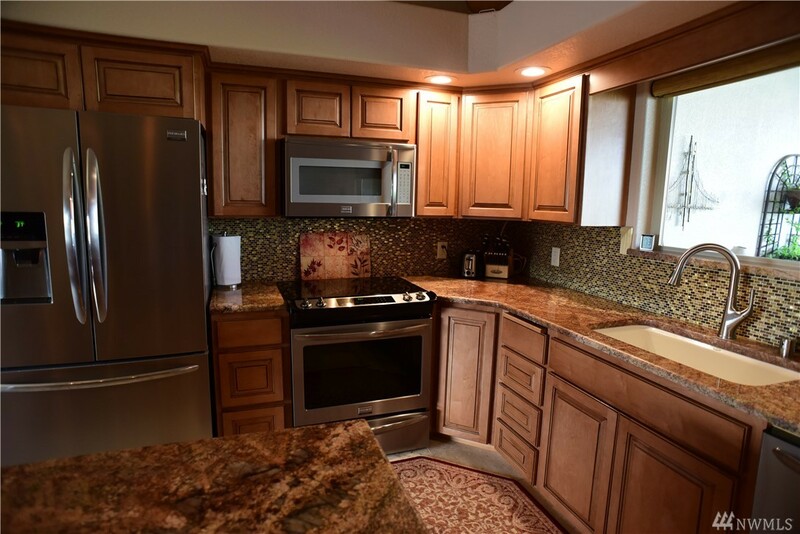 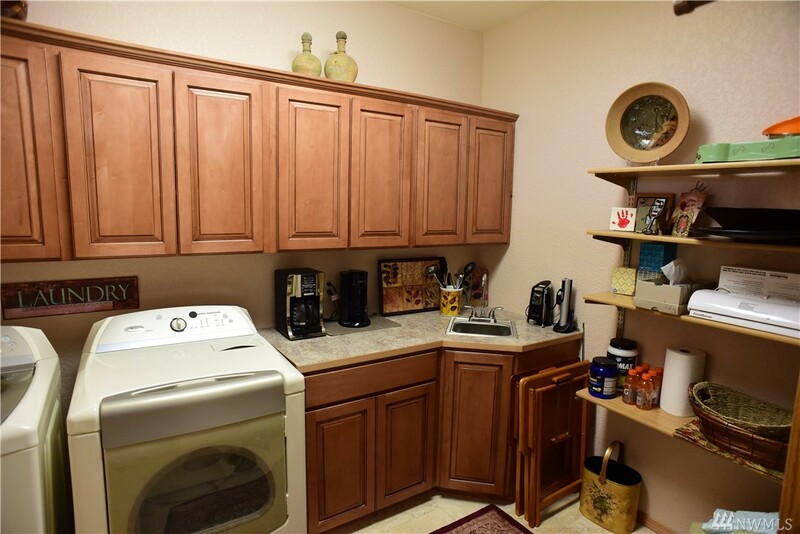 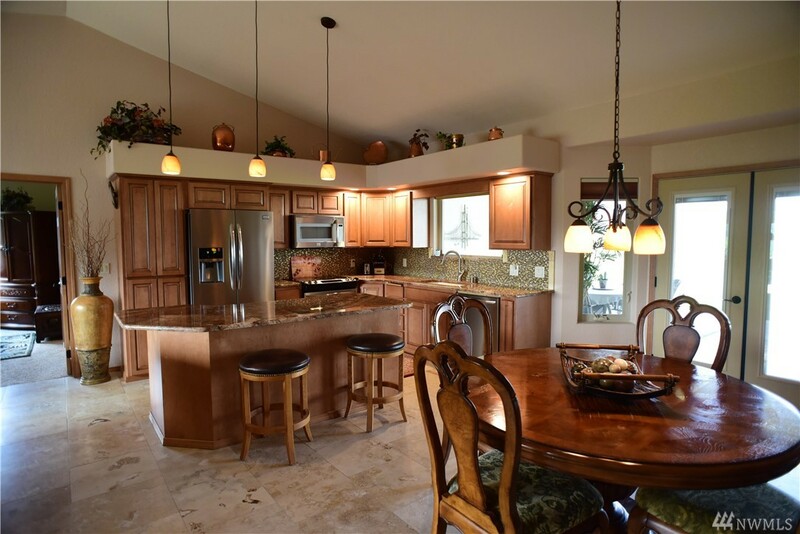 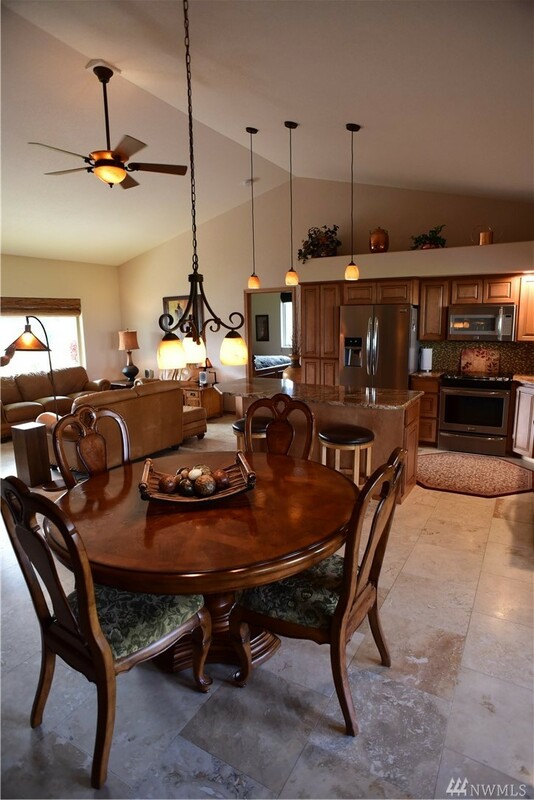 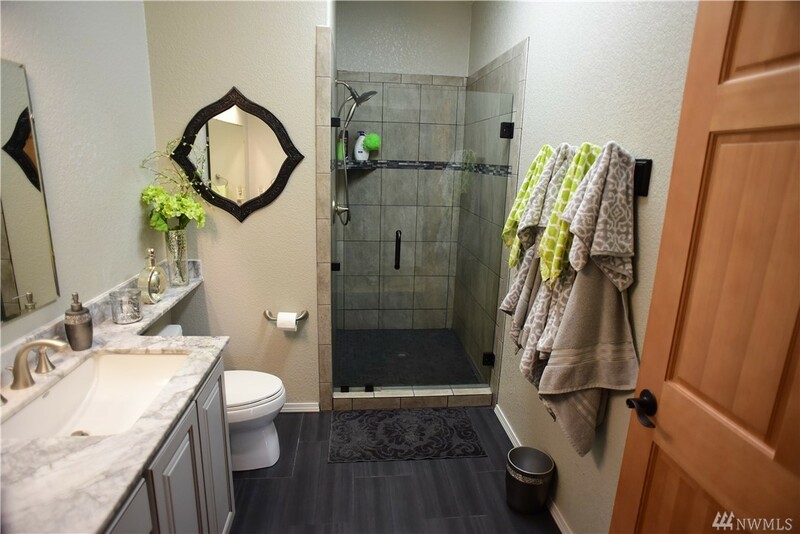 This 2bed 2bath Home W/office Sits On Nearly 2 Manicured Acres And Features Vaulted Ceilings, Travertine Flooring, Granite And Marble Countertops, Entertainment Patio, Separate Laundry In Pantry And Stainless Appliances. 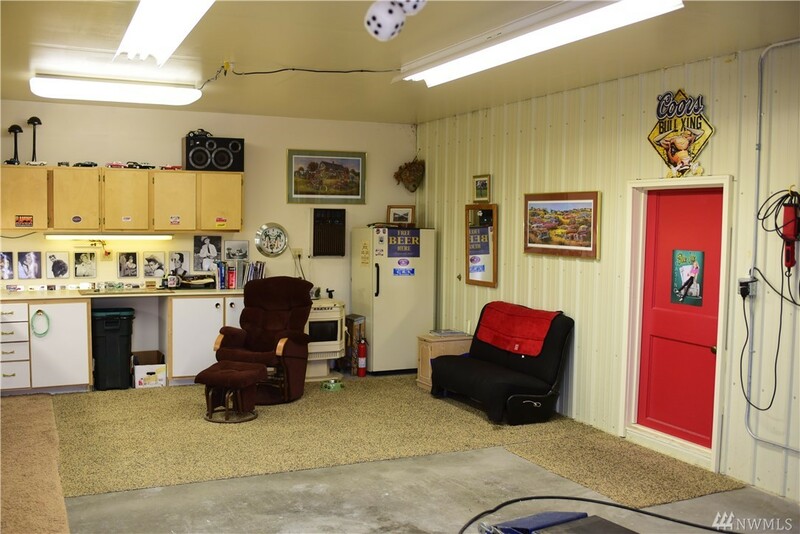 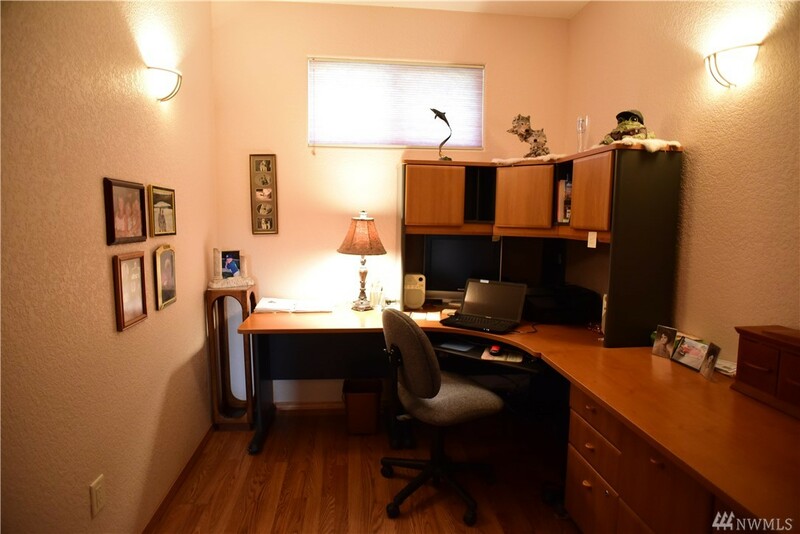 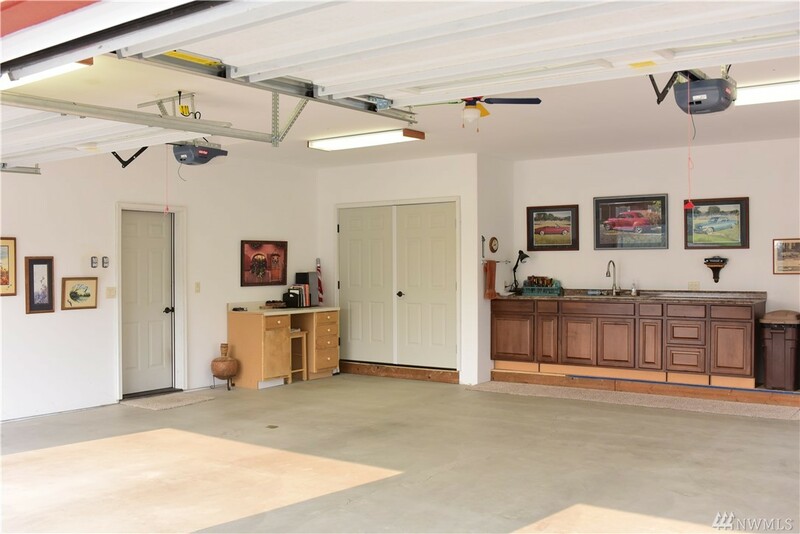 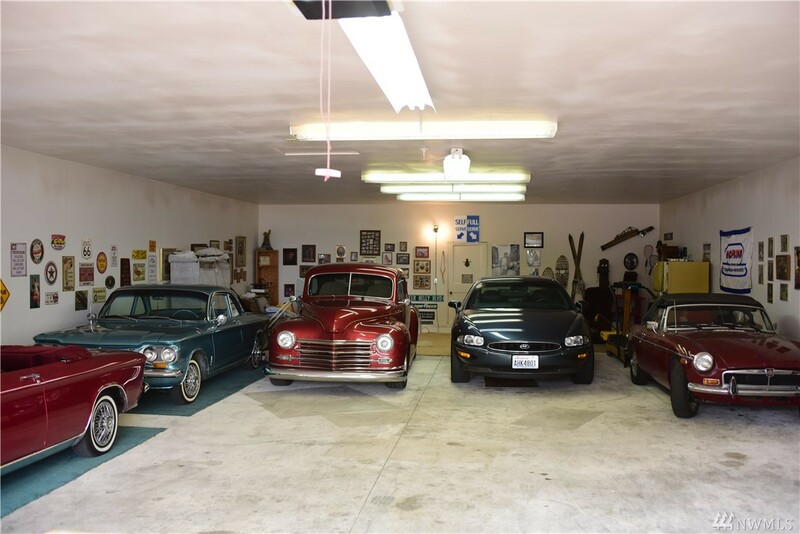 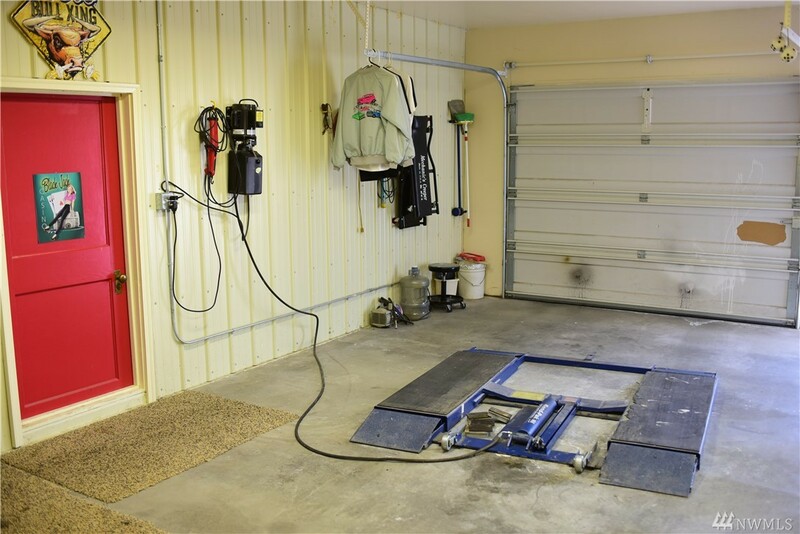 2 Car Over-sized Garage Includes Workbench, Sink And Utility Room. 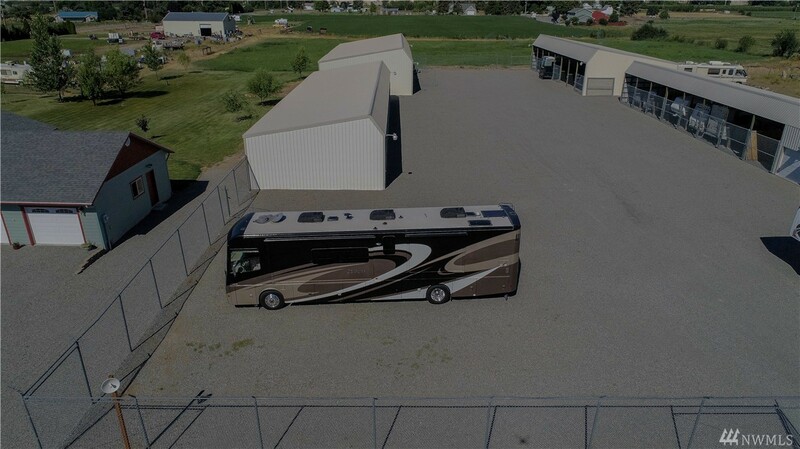 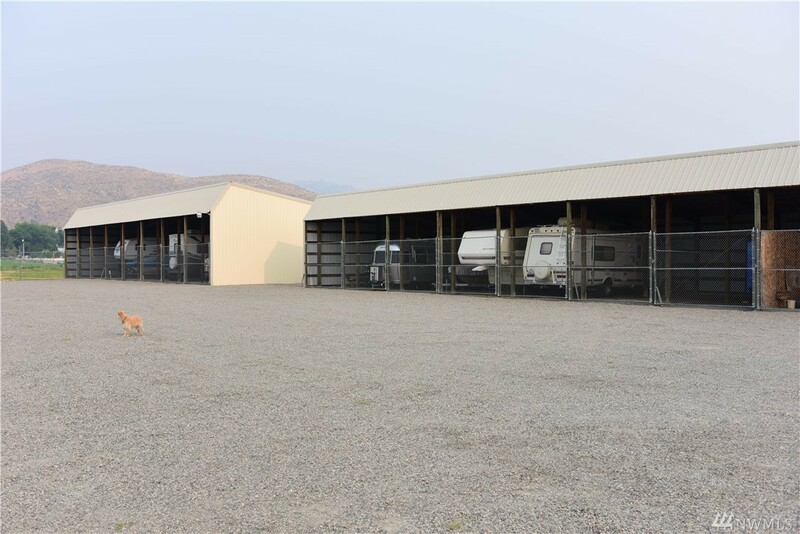 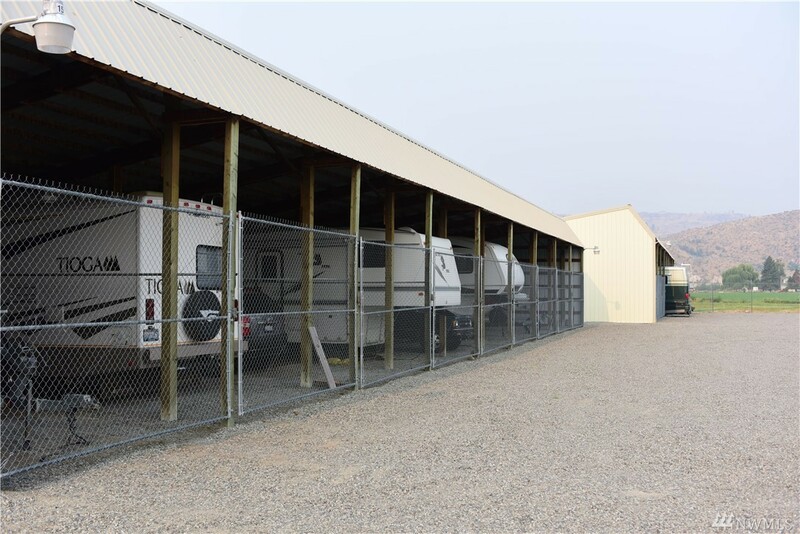 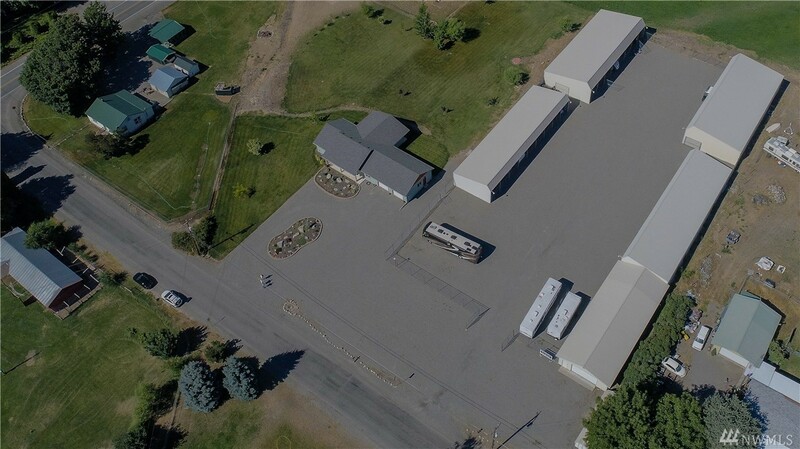 Sale Includes Rv Storage Business Featuring 32 Storage Bays, 30x60 Shop/garage W/custom Cabinets, Heat/ac And Additional 2 Acres For Expansion.